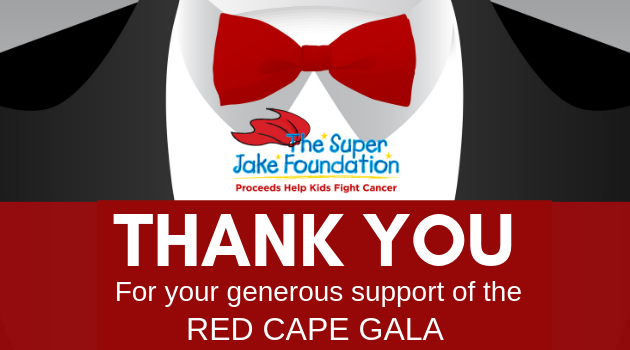 Established by friends in 2005 to honor the courage and strength of four-year-old Jake Robert Widman, The Super Jake Foundation funds research to cure neuroblastoma, a rare and deadly form of pediatric cancer, as well as provide assistance to families with children with cancer. Although Jake lost his courageous 15-month battle with this terrible disease in 2005, this national nonprofit organization is dedicated to identifying and sponsoring neuroblastoma research programs throughout the country. 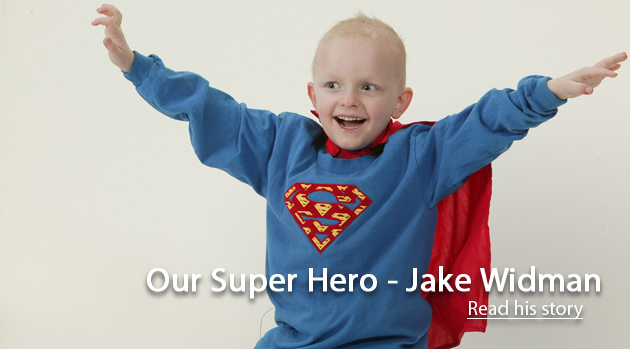 The mission of The Super Jake Foundation is to fund research to find a cure for neuroblastoma, a rare and deadly form of pediatric cancer, and to provide assistance to families with children with cancer. There are 650 new cases of neuroblastoma in the United States each year. 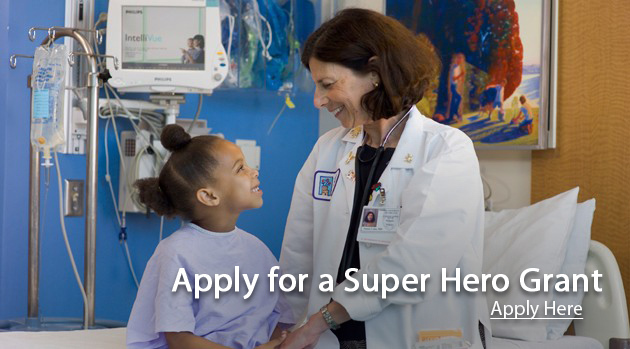 At this time, there are no drugs or treatments to treat neuroblastoma. With your help, our mission is to change that.